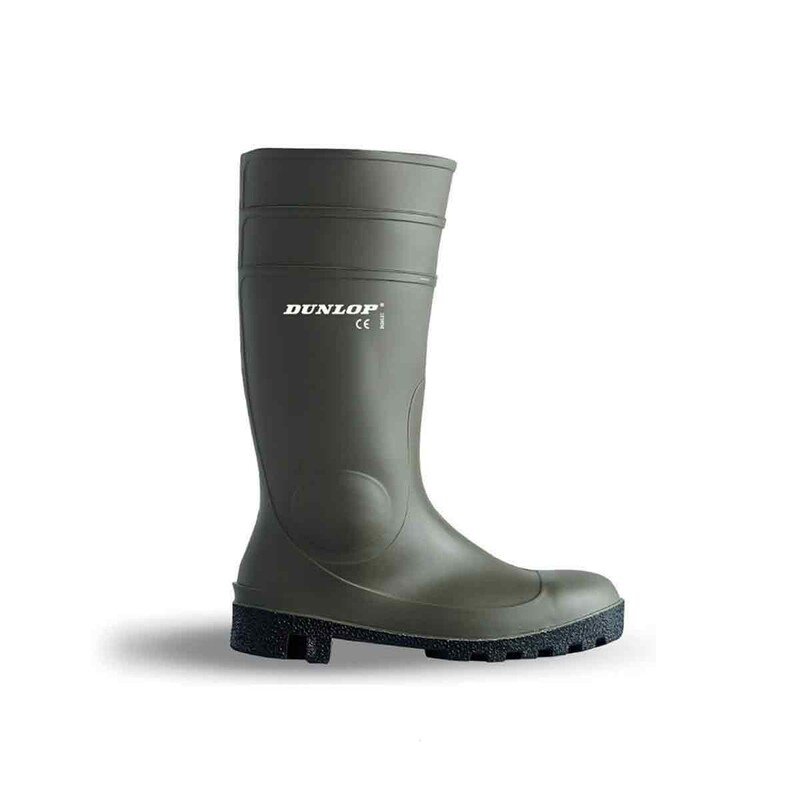 The 142VP Protomaster is a steel toe capped wellington from Dunlop’s range of safety footwear and also incorporates a protective steel midsole. It has a waterproof PVC/Nitrile construction which is tough and provides a good level of puncture-resistance against brambles and such like. It also has an energy absorbing heel which protects the joints on impact on harsh rocky ground. A really good wellie for the price, I wear them every day at work, good toe protection and no leaks, I normally aim for around 9 months life from my wellies which is good, considering the abuse they receive in the garden....great product, and would certainly recommend them.